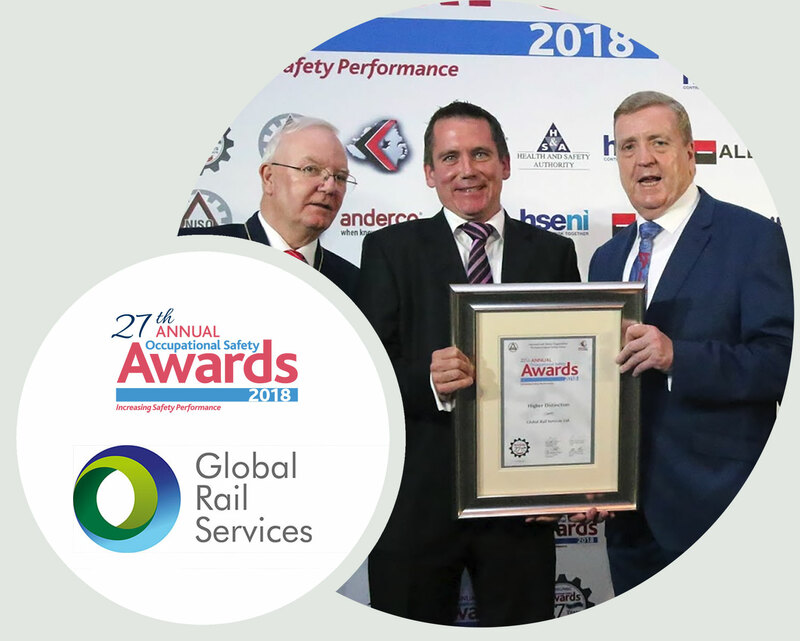 Global Rail Services Limited in Ireland, has achieved further success, with a higher distinction award at the 27th All Ireland Safety Awards. With health, safety and people wellbeing central to their everyday approach, Global Rail Services were highly commended for their continuous improvement in occupational health and safety management. This performance is achieved through the implementation and maintenance of an occupational health and safety management system which meets and is fully accredited to the requirements of OHSAS 18001:2007. By promoting a safety culture through a series of events such as this, the National Irish Safety Organisation (NISO) are able to award those organisations who make a positive impact on the lives of their workers and the stakeholders they engage with.  Leading information, advisory and training services. The promotion of a culture of excellence in workplace health & safety. A leading role in advancing the national health & safety agenda. “Global Rail Services places people at the heart of what they do, from their employees, clients and supply chain partners, to their neighbours and the wider community. “Our daily aim is to minimise the impact of our activities on all project stakeholders and the wider environment, to ensure that we operate a successful business in a way that is safe, sustainable and socially responsible. The principles of corporate responsibility are an intrinsic part of our business and are central to our long-term strategy.